The antimicrobial peptide LL-37 is the only known member of the cathelicidin family of peptides expressed in humans. LL-37 is a multifunctional host defense molecule essential for normal immune responses to infection and tissue injury. LL-37 peptide is a potent killer of different microorganisms with the ability to prevent immunostimulatory effects of bacterial wall molecules such as lipopolysaccharide and can therefore protect against lethal endotoxemia. Additional reported activities of LL-37 include chemoattractant function, inhibition of neutrophil apoptosis, and stimulation of angiogenesis, tissue regeneration, and cytokine release (e.g. IL-8). Cellular production of LL-37 is affected by multiple factors, including bacterial products, host cytokines, availability of oxygen, and sun exposure through the activation of CAP-18 gene expression by vitamin D3. At infection sites, the function of LL-37 can be inhibited by charge-driven interactions with DNA and F-actin released from dead neutrophils and other cells lysed as the result of inflammation. 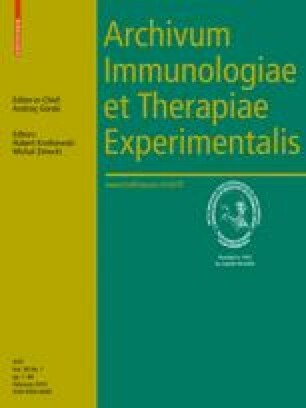 A better understanding of LL-37’s biological properties is necessary for its possible therapeutic application for immunomodulatory purposes as well as in treating bacterial infection. We thank Drs. Qi Wen and Paul Janmey (University of Pennsylvania) for help with preparing AFM images and discussions and Dr. Paul Savage (Department of Chemistry and Biochemistry, Brigham Young University) for providing us with ceragenin CSA-13.